A lovely, light and fun story that promises good things to come in the series. 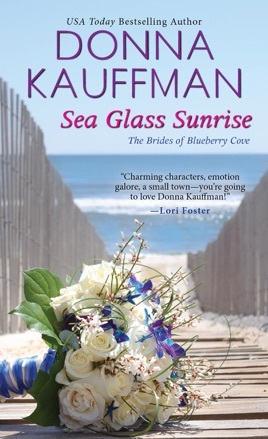 Having lived near and a frequent visitor to the Maine coast, I was intrigued by both the setting and the title of this book – sea glass is a wonderful find when walking the beach, and the depths and solidity it displays are a wonderful metaphor for the story in these pages. 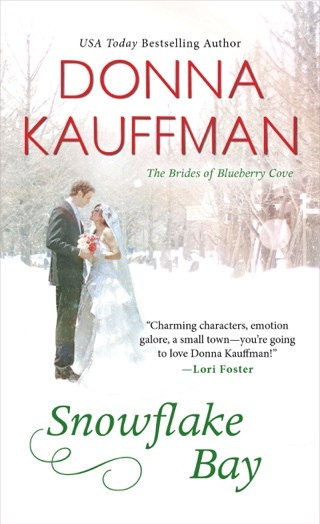 Karen is returning after several years away practicing law: her own personal and professional life is in tumult, and she’s hoping to just get away to celebrate her brother’s wedding and regroup. 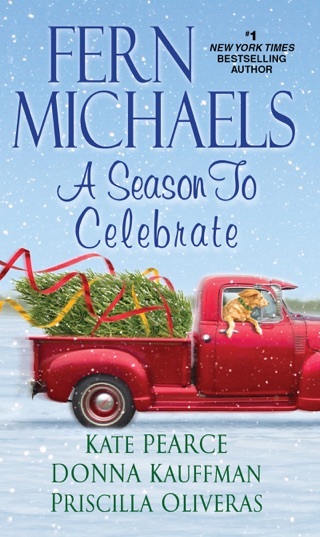 But, a car accident derails her plans to stay out of the focus of things, and Calder just won’t seem to go away. Multiple elements compete for time: a mystery, a threat to the ‘feel’ of town with development options looming, the Blue Family Feud and Karen’s own issues back in DC. 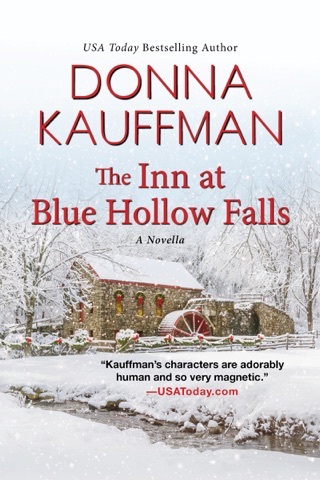 The background information was helpful as a set up for additional installments to the series, but it takes some getting through before the charm of the characters takes over and demands you read on. Secondary characters are wonderful, particularly Karen’s sisters, and each person introduced is unique and distinct, even if some are tottering on the edge of cliché. The characters that we encounter are no stranger than those you would know in your own life, and their interest in the couple, while mostly well intentioned with the exception of the villain, is friendly and not overbearing. I love the small town romance stories even if I occasionally find the insets of quirky elements feeling forced or formulaic. 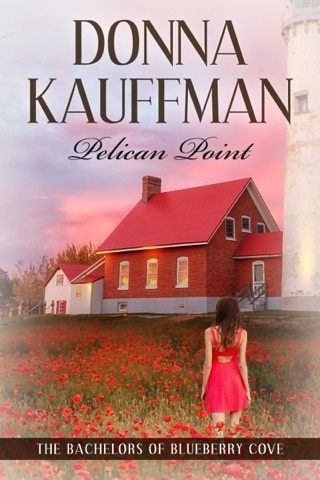 Donna Kauffman manages to bring the uniqueness of the Maine coast to light, displaying the beauty and rougher edges without overwhelming readers with prose or description. 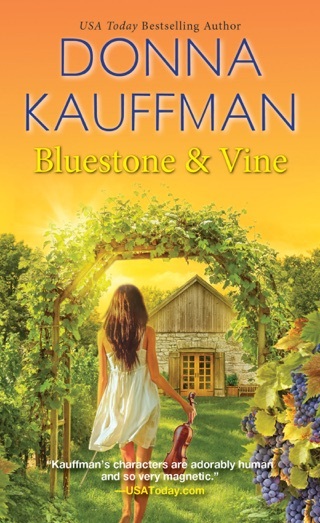 The romance is incorporated into the mysterious twists with ease and flair, and the combination of the two keep readers turning the pages for more. 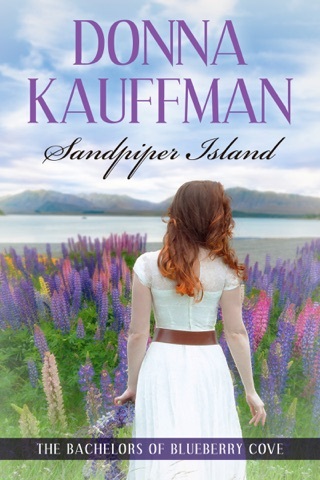 A lovely, light and fun story that promises good things to come in the series. Omg! What a great story! I absolutely fell in love with Calder and Hannah! Their timeline in falling in love was kind of fast, about 4 days, but it worked for them. 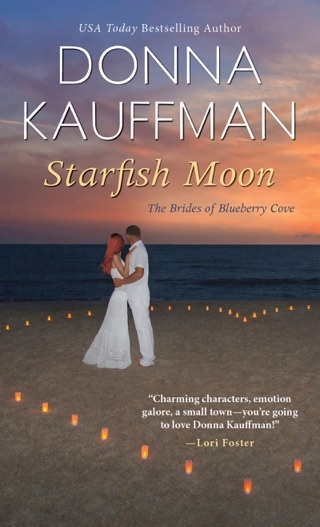 It wasn't exactly love at first sight but the way Ms. Kauffman wrote the story it was very believable that these two were able to fall in love in just 4 days. Love story aside there was also a bit of mystery and intrigue involved that made me not want to put the book down until I finished it. Loved every moment of this book. It was just so sweet! Can't wait for the next book in this series.